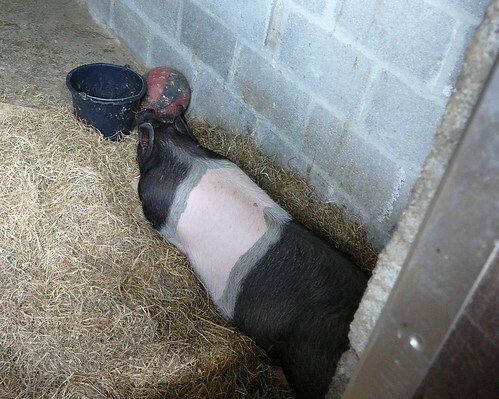 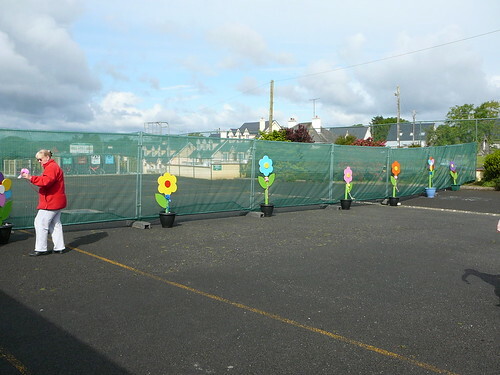 St. Aiden's dedicate this section to all past pupils. 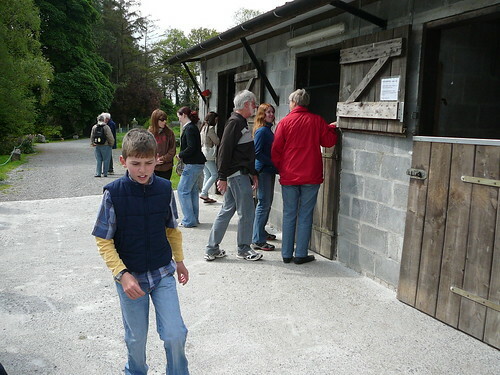 Old photographs in no particular order are on display. 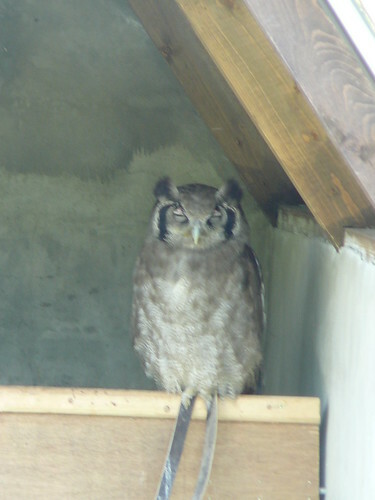 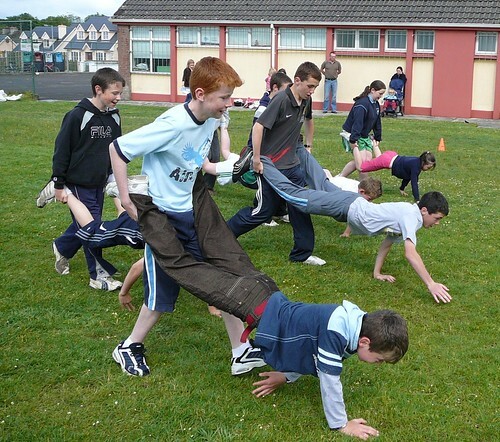 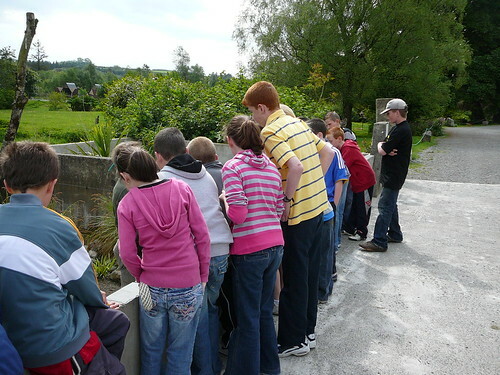 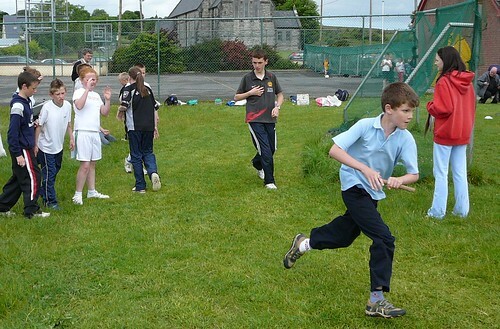 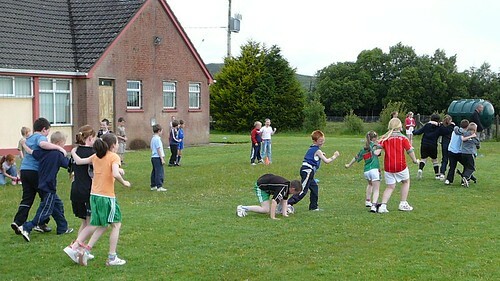 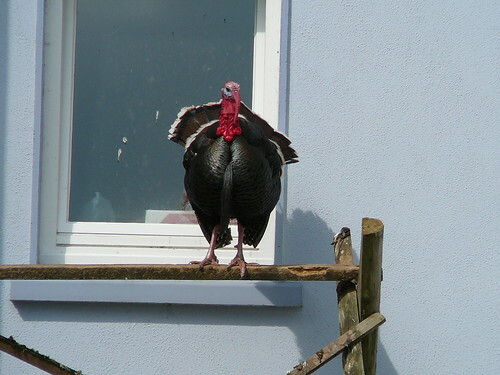 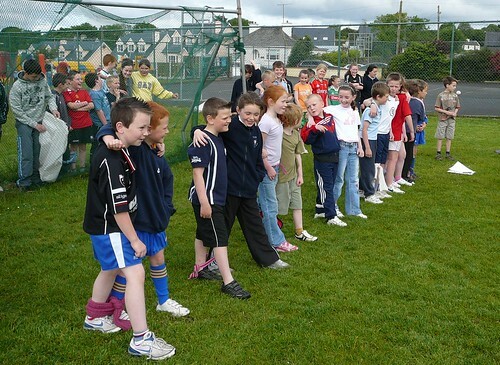 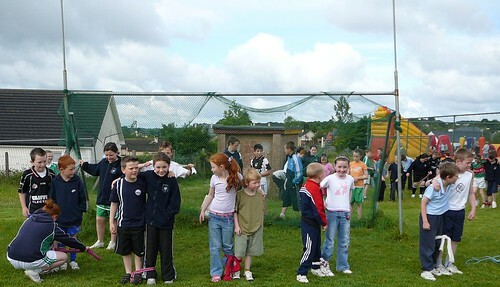 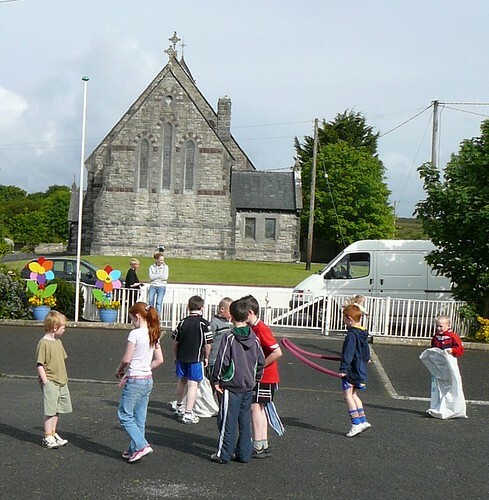 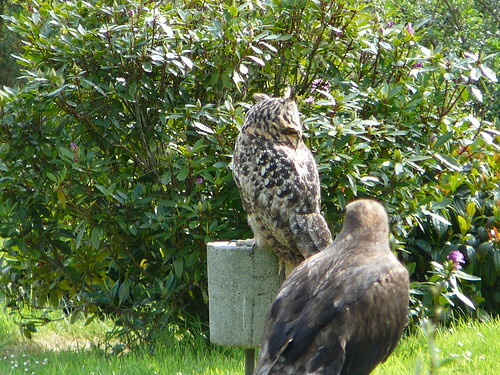 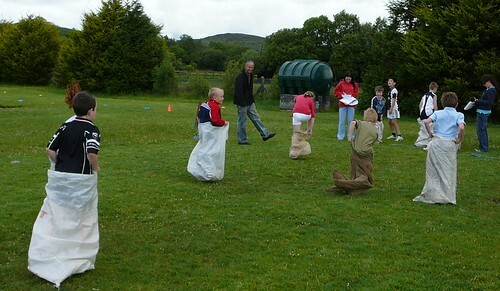 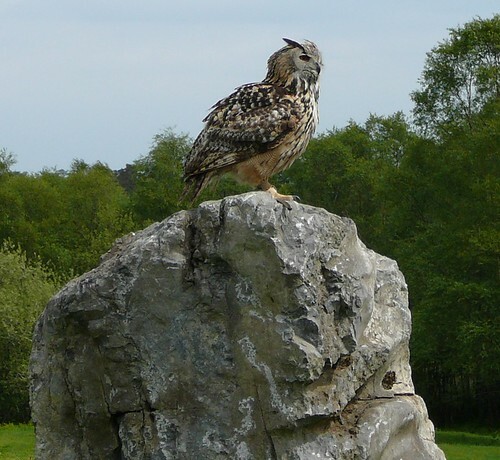 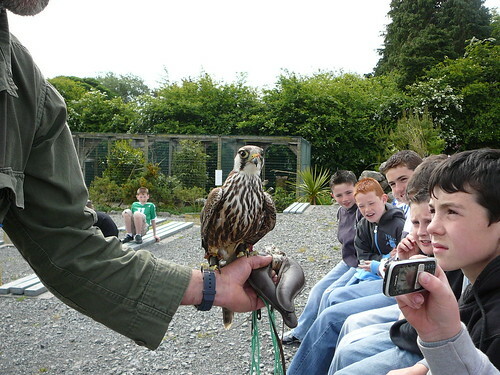 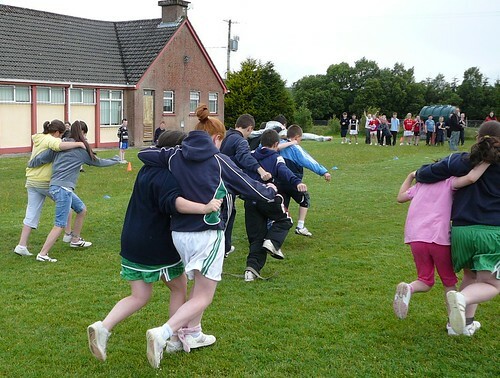 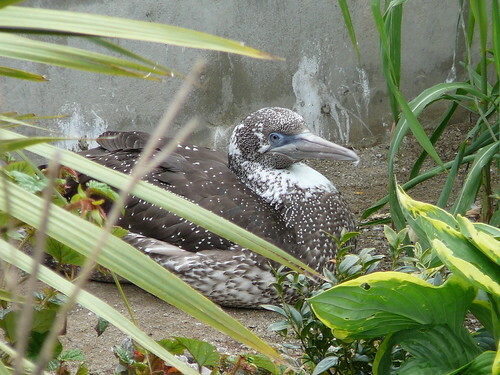 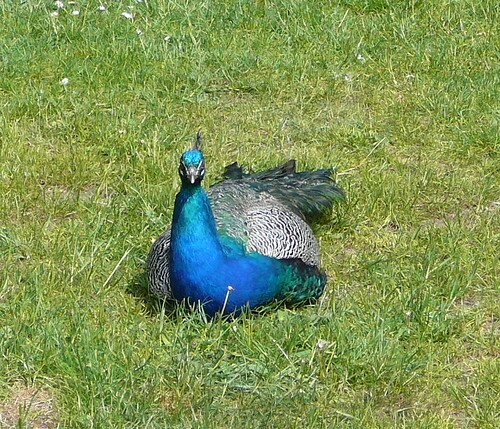 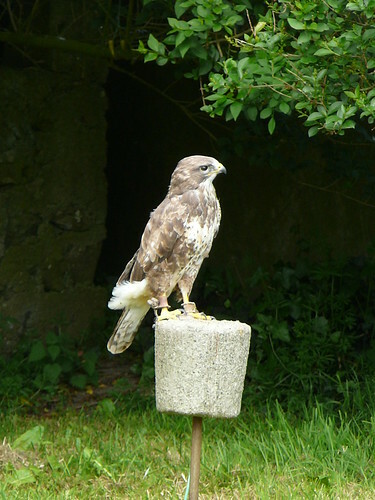 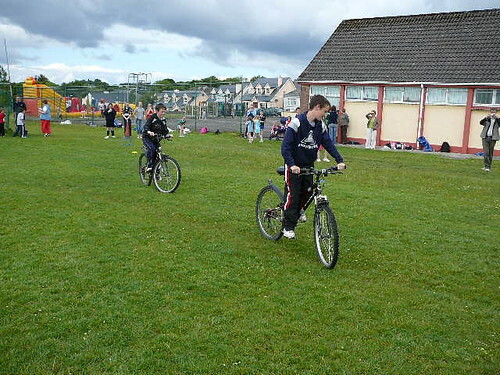 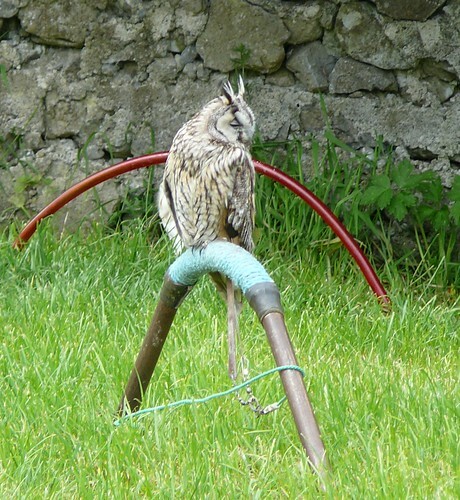 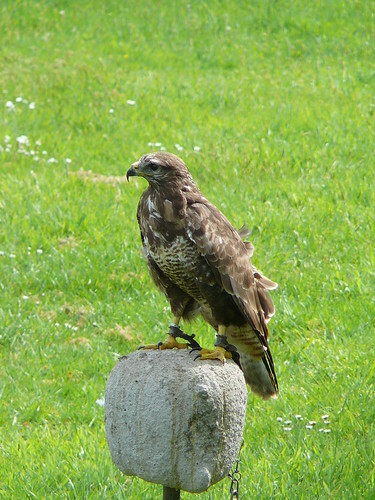 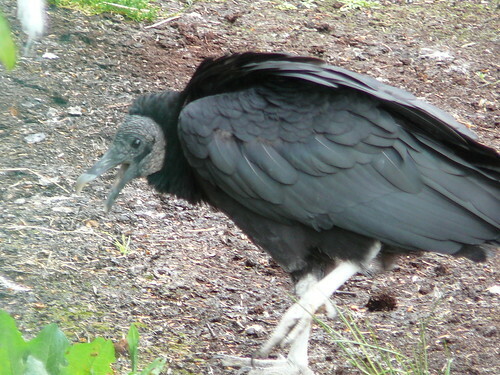 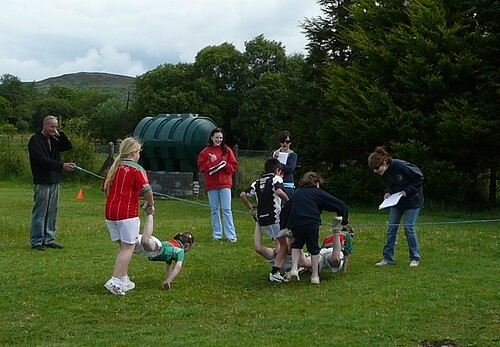 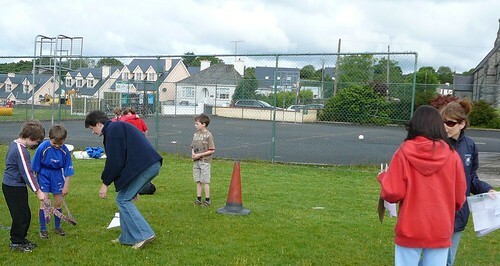 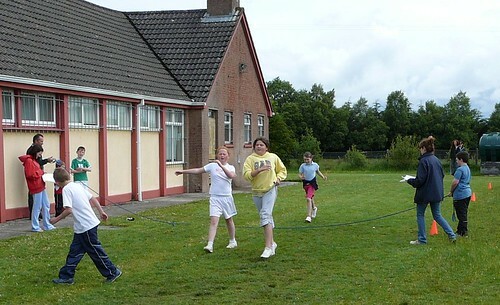 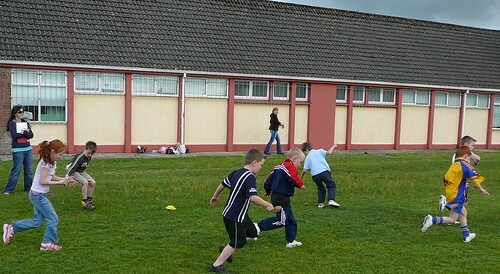 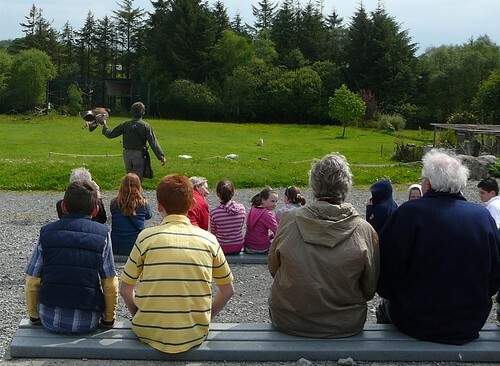 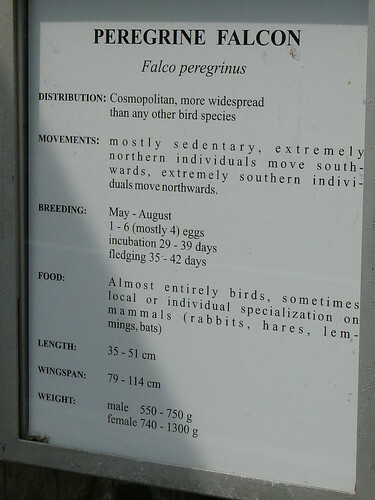 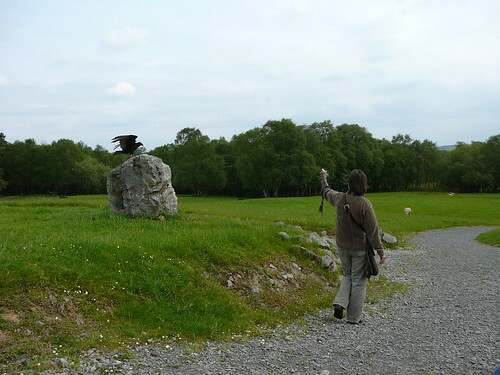 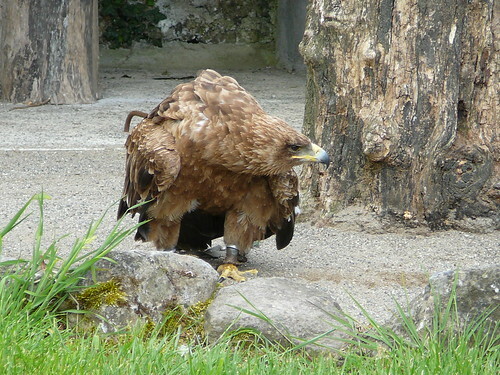 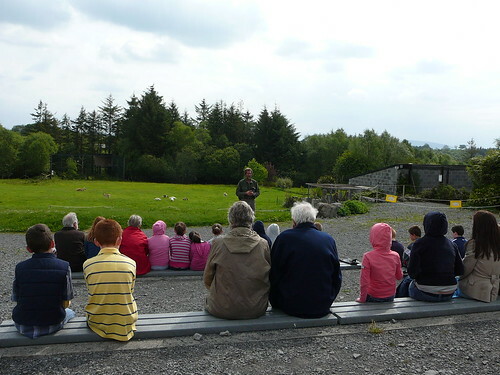 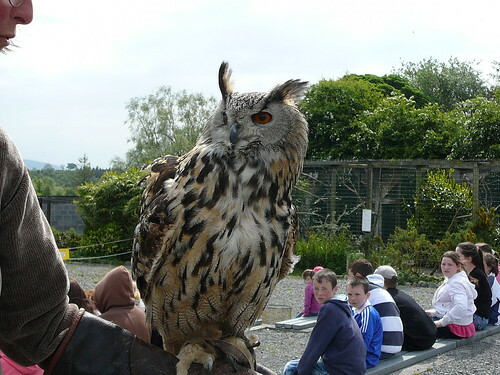 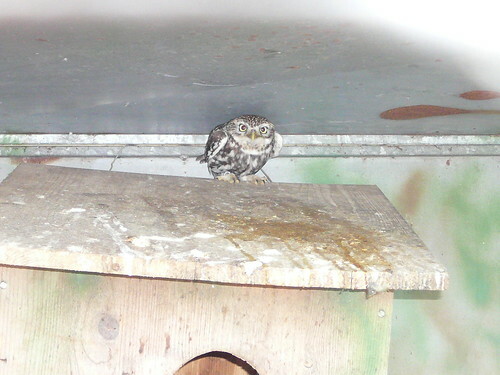 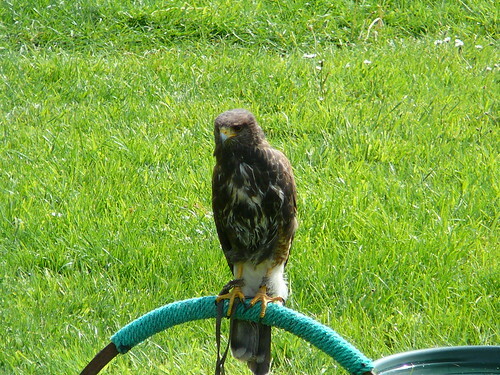 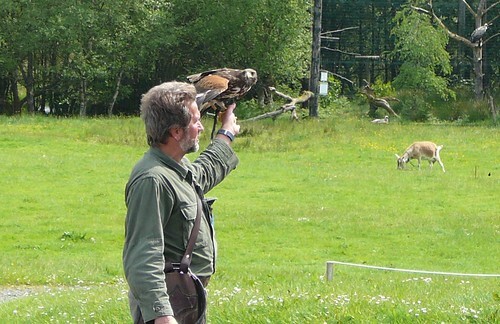 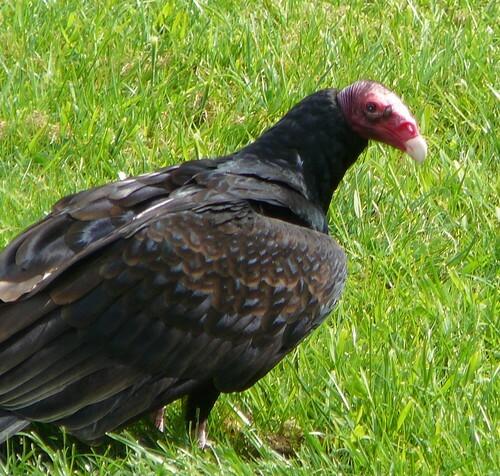 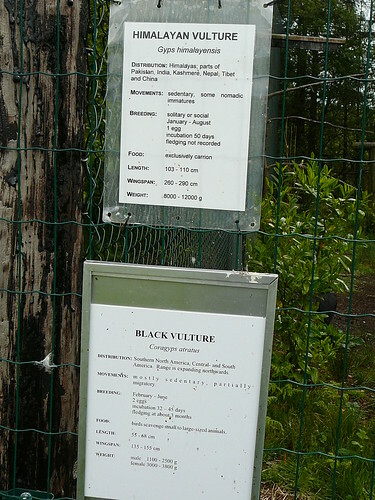 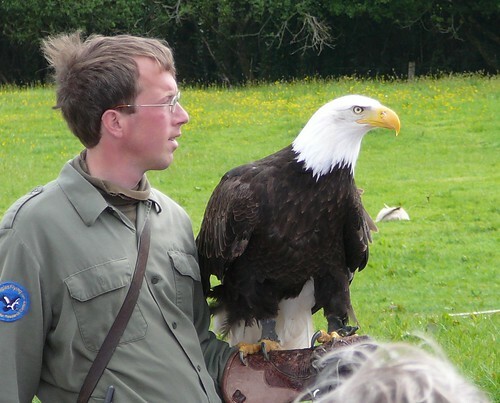 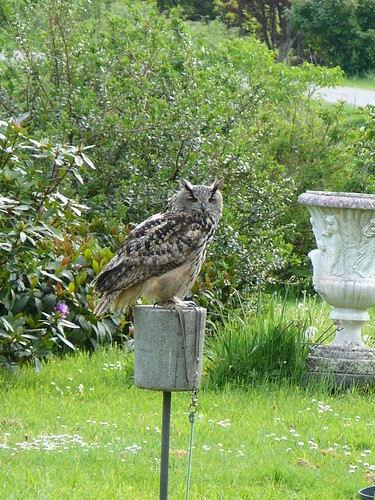 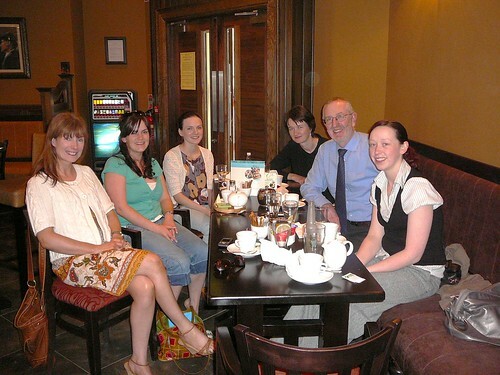 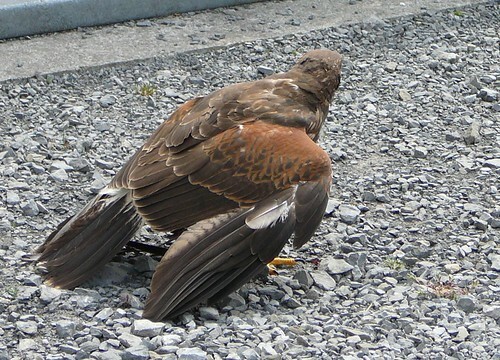 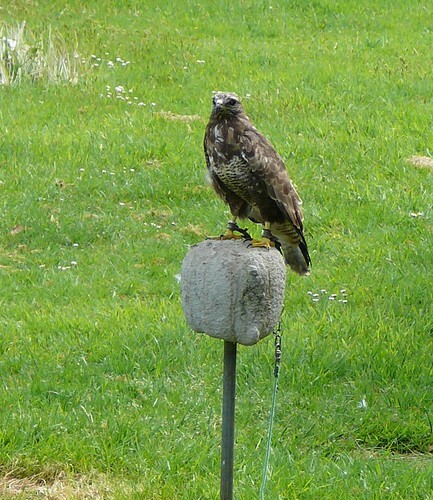 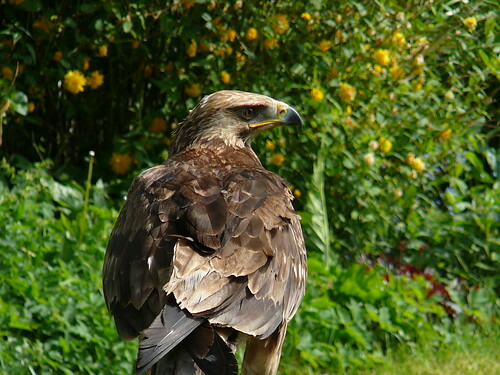 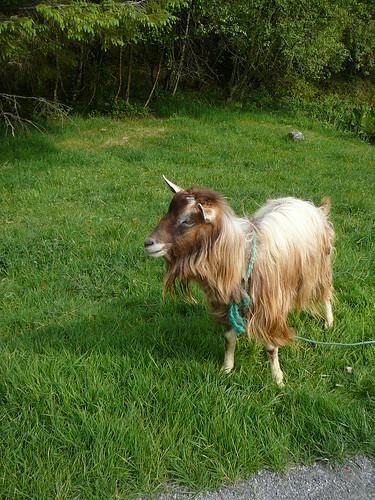 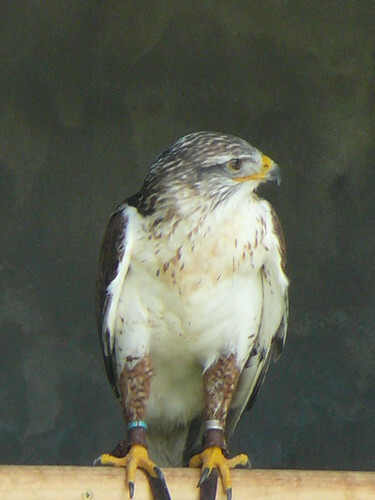 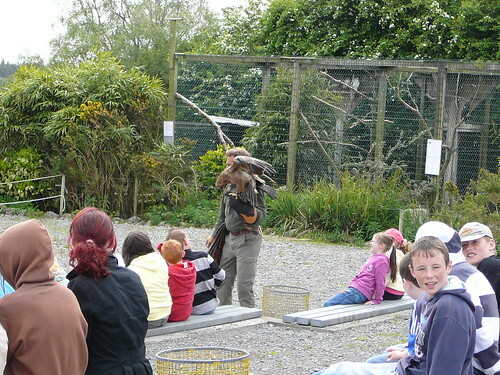 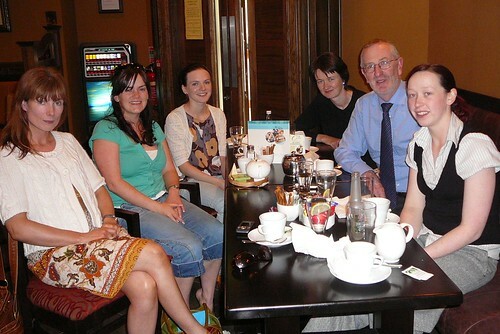 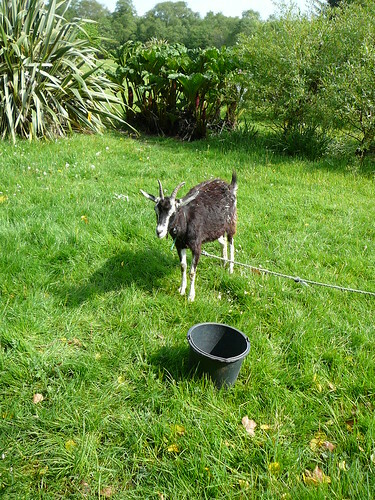 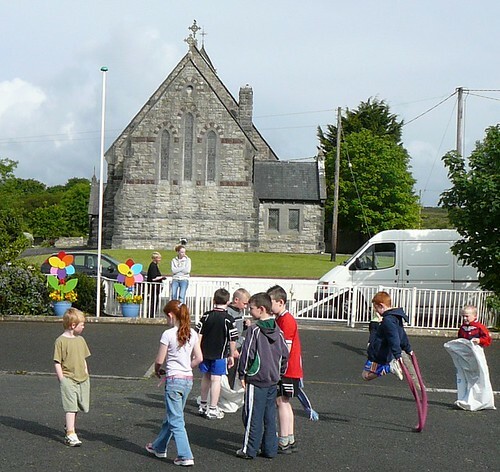 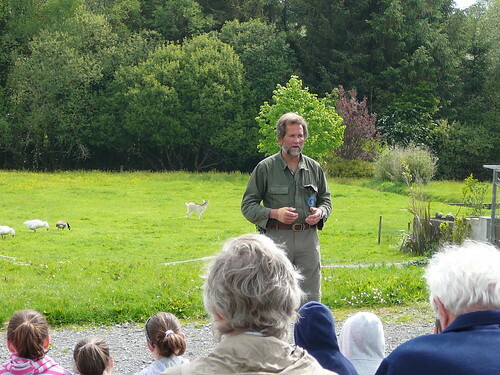 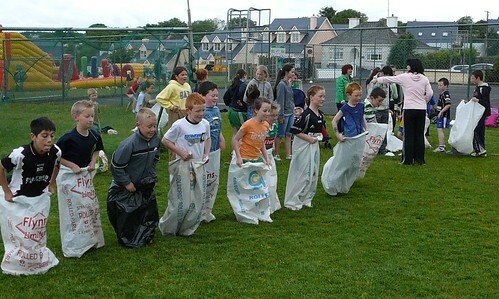 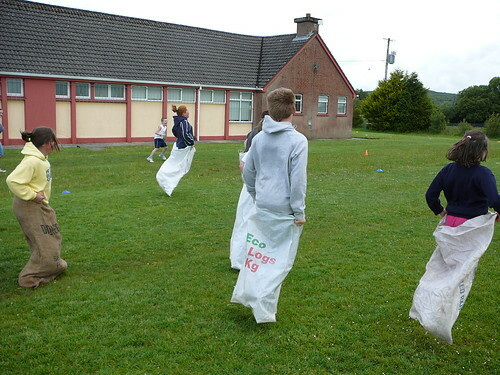 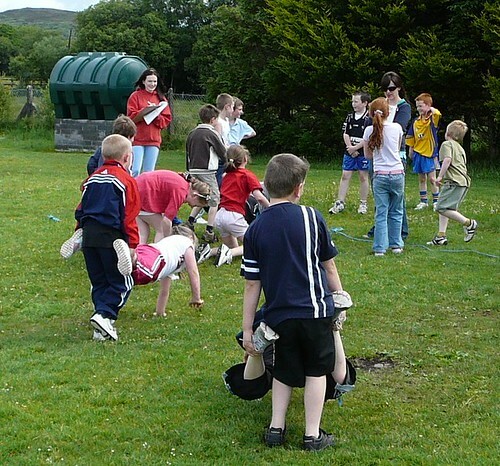 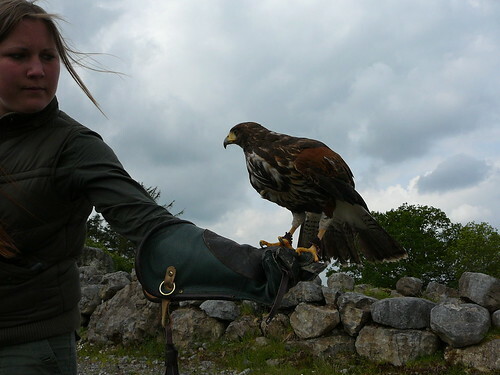 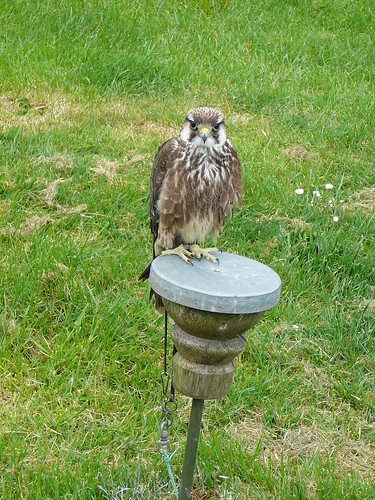 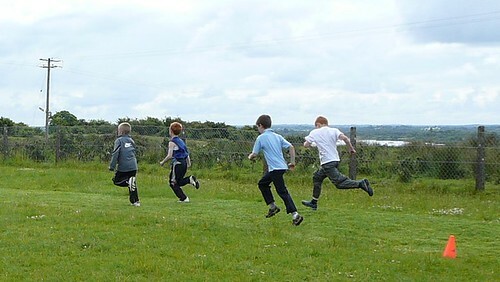 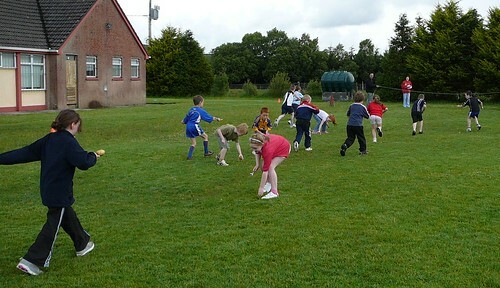 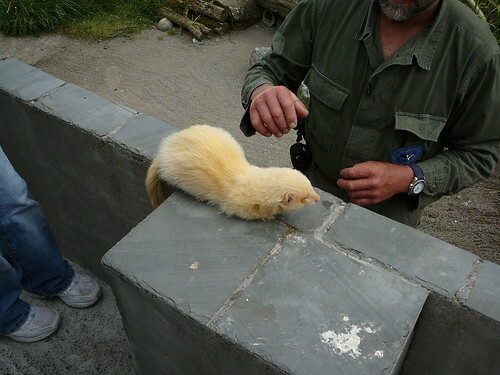 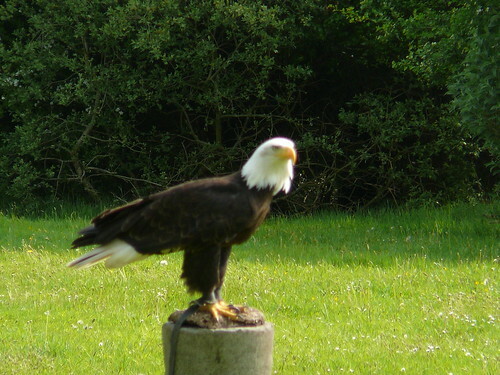 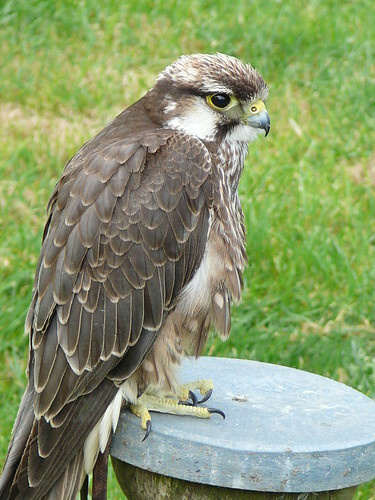 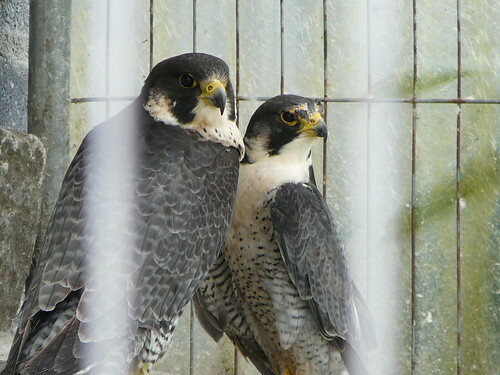 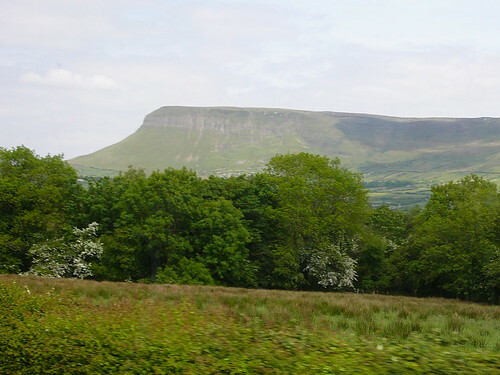 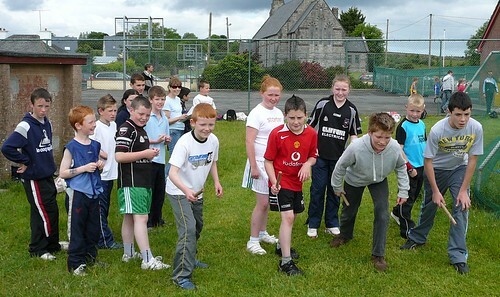 The children visited Eagles Flying in Ballymote on their School Tour in June 2008. 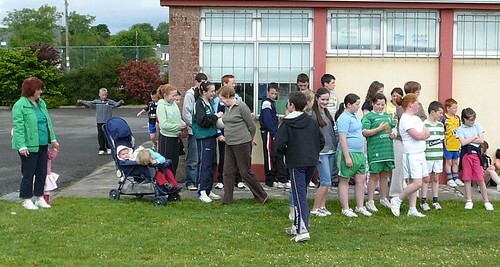 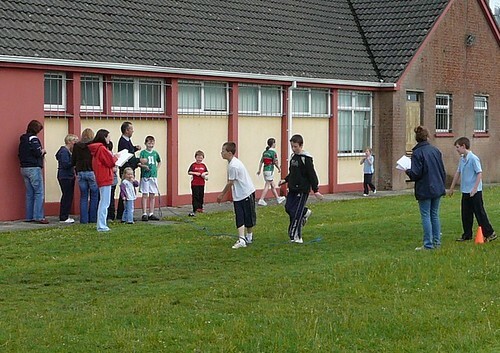 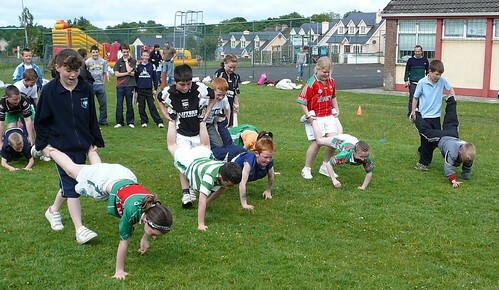 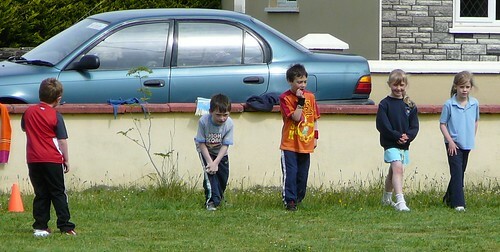 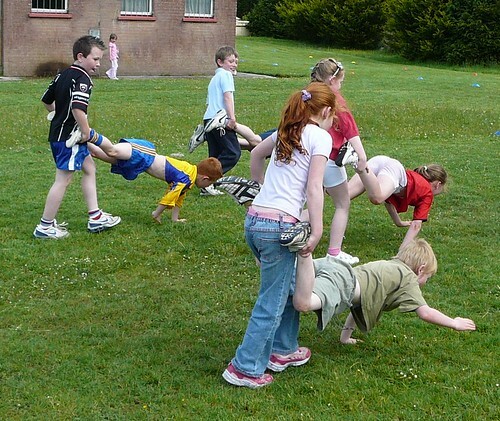 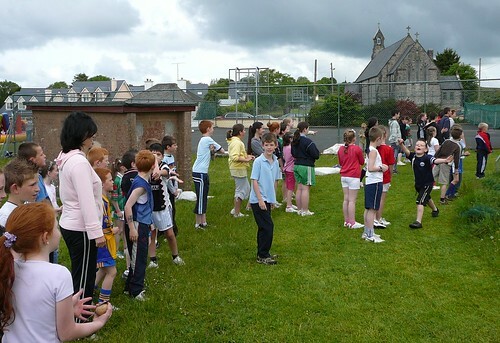 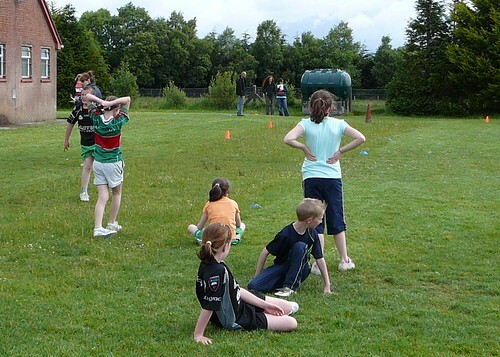 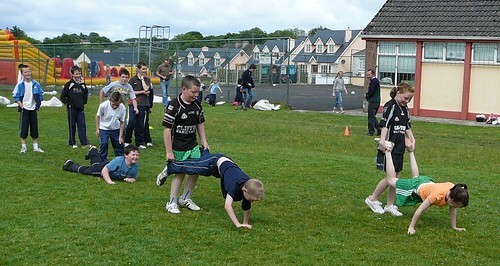 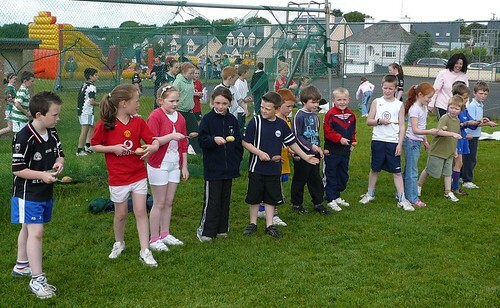 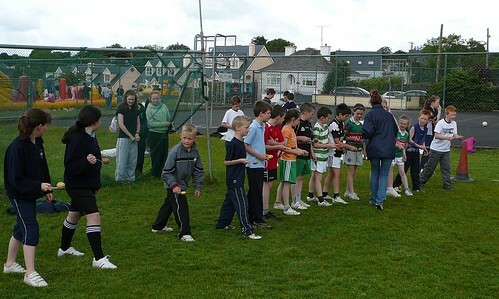 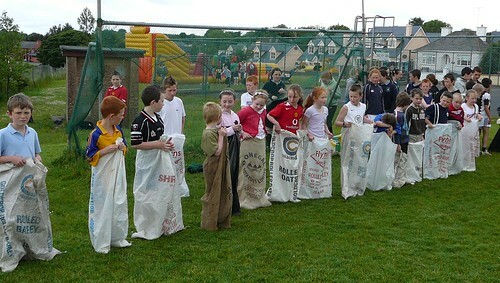 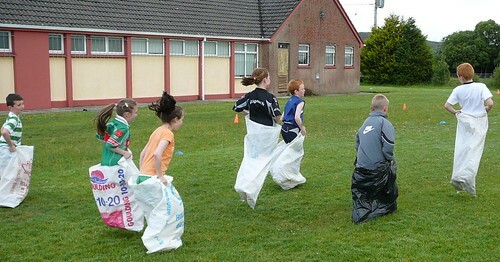 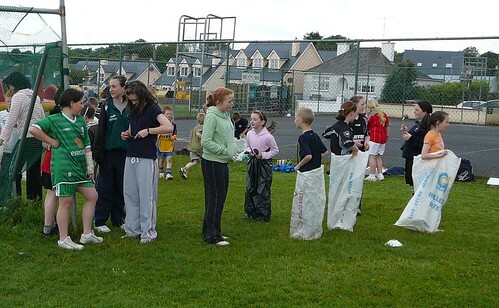 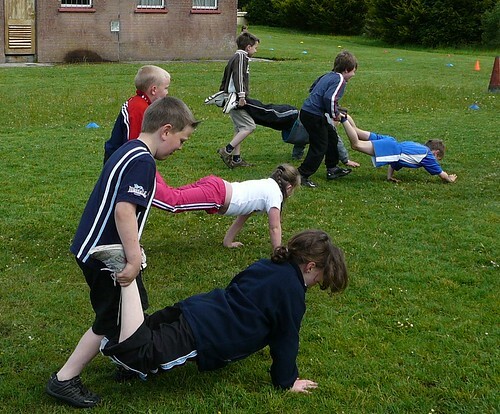 The children enjoying the Sport's Day in June 2008.